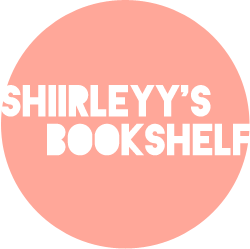 Shiirleyy's Bookshelf: Blog Tour: Streamline - Excerpt and Giveaway! Hey everyone :) Welcome to my stop on the official blog tour for Streamline by Jennifer Lane. I'll be sharing with you a short excerpt from this book, and there will be a giveaway at the end of the post! field, she addressed them. “Good morning.” She surveyed the group. Rose would be his new alarm clock. to break through. Here we go. A thrilling energy coursed through him. wait to get this party started. But this was an endurance test ahead. Summer would be more like a marathon. I hope you enjoyed this short excerpt :) Leo sure does sound athletic! I personally can't wait to read the rest of the book! And, on to the giveaway; one winner will win an ecopy of Streamline thanks to the lovely people at Omnific Publishing :) Giveaway ends May 16th! And that's not all! The lovely author herself, is giving away a $20 Gift Card for any place of the winner's choice! (Amazon, B&N etc.) 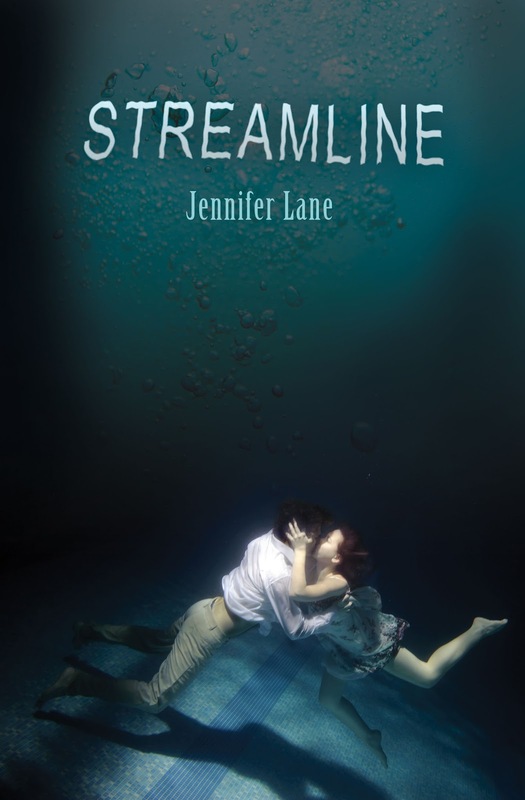 You can enter this awesome giveaway here: http://jenniferlanebooks.blogspot.com/2012/05/streamline-blog-tour-may-7-12.html . I am seeing this book everywhere this week. I am definitely a fan of the cool underwater cover. I also enjoyed the excerpt and now I am entering the giveaway. What's not to love? Thanks Shirley! You rock! Streamline looks and sounds really good! Thanks for the chance to win! I hadn't heard about this book until today, but I'm so glad I found it! It looks like such a great book. Thanks for the giveaway!